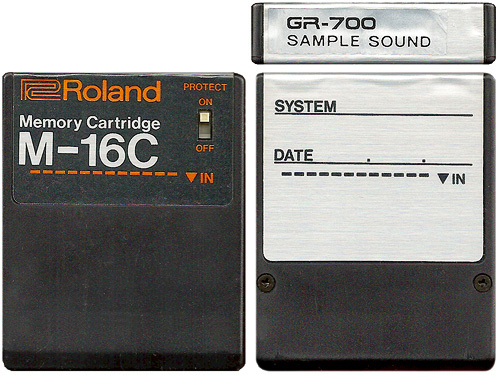 The M-16C is used to store patches and expand the memory of various vintage Roland synthesizers. 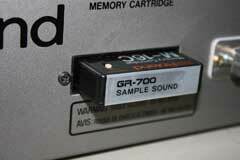 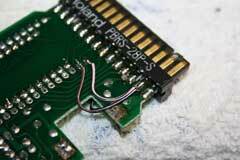 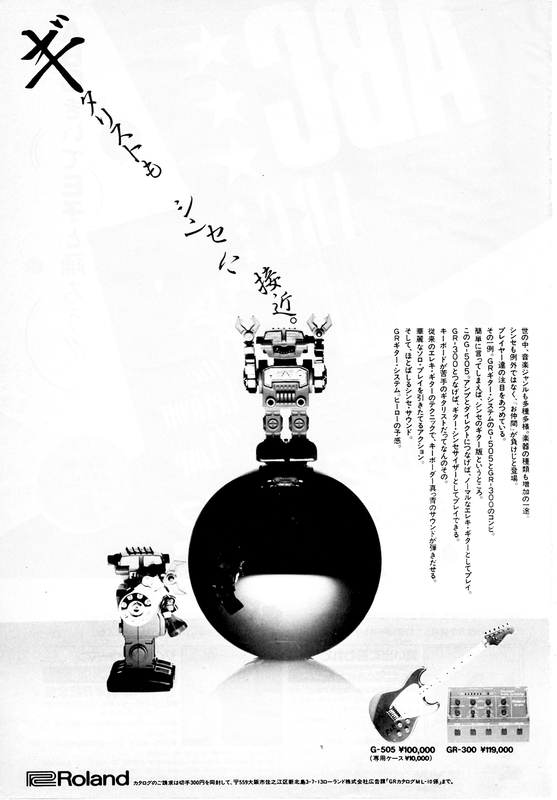 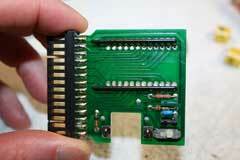 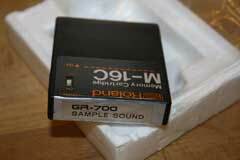 This cartridge can be used with the Roland GR-700, JX-3P, MKS-10, MKS-20, MKS-30, TR-707, JX-8P and JX-10. 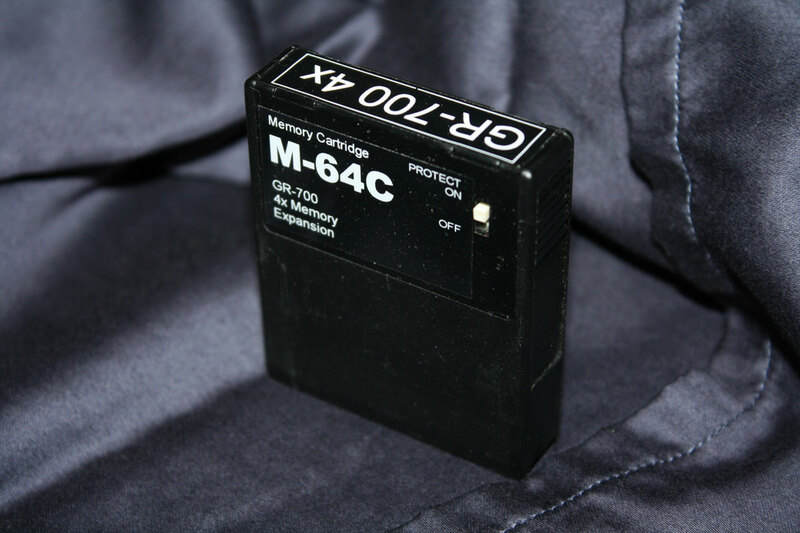 The M-16C was part of a trio of memory cartridges. Along with the M-16C there is the very rare M-32C, and the M-64C. 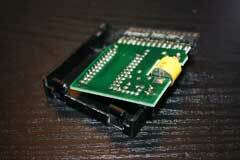 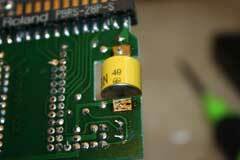 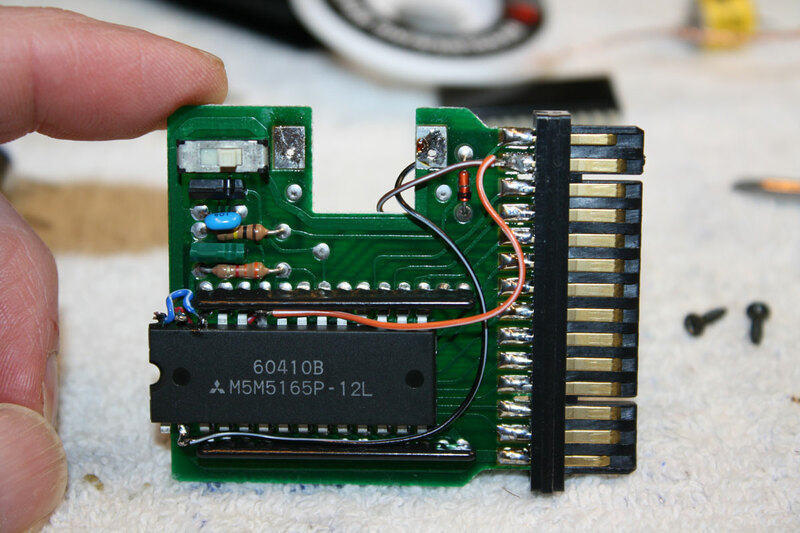 Inside the M-16C is a 8 x 2K static RAM chip with a lithium battery to power the chip and protect the memory contents. 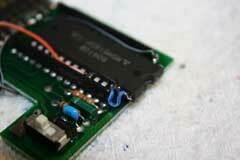 The original projected life span of the battery was five years, but many of these batteries are still at work twenty-five years later. 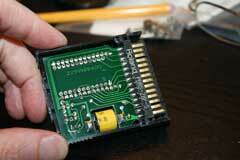 However, I have seen a few GR-700 circuit boards, and a few M-16Cs, with dead batteries. 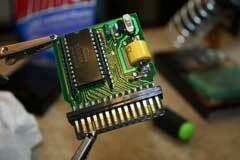 Replacing the battery is a bit of work, you will need some desoldering tools, and patience getting the pins lined up when installing the new battery. 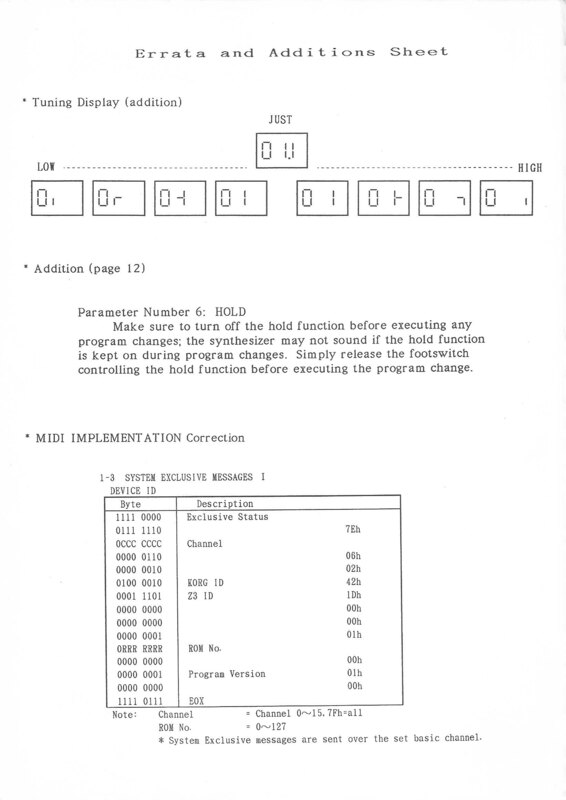 Download the M-16C Owner's Manual (pdf). 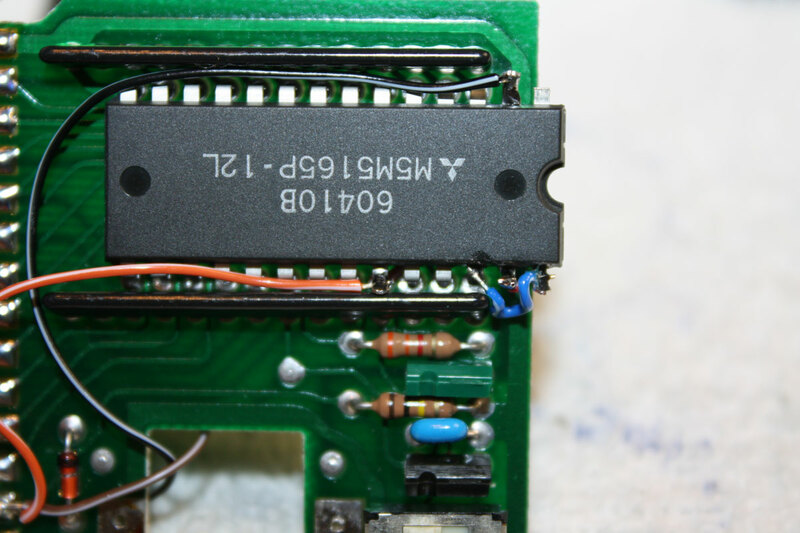 Website with detailed instructions on converting the M-16C to a M-64C. The Roland M-61C cartridge can also be converted into a Roland M-64C cartridge by changing the internal 2K memory chip into an 8K chip. 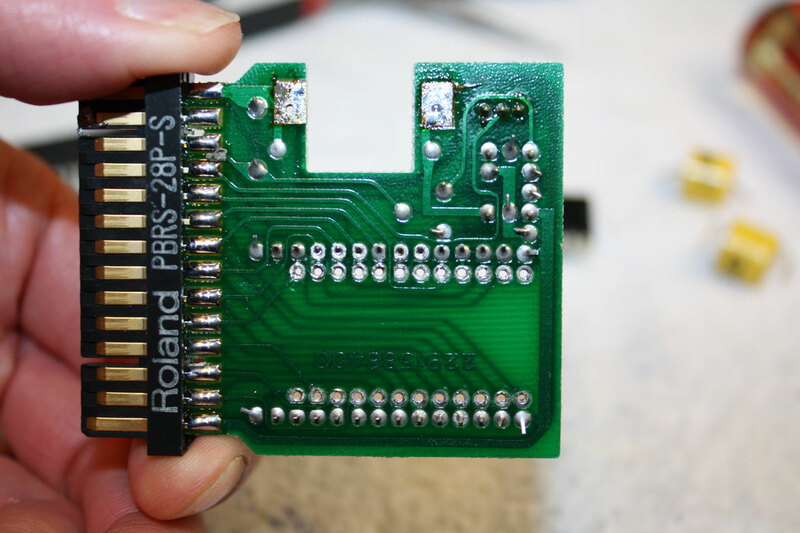 This requires some good soldering skills and an 8K chip. 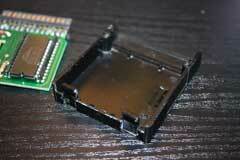 I purchased 8K memory chips for $5 each in November of 2009, from Surplus Electronics. 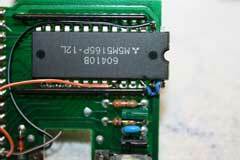 These chips were 8K (8192-word) x 8 CMOS SRAM chips, 5 volt operation. 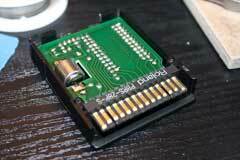 Check out the link below for more details on the specs of the memory chip required. 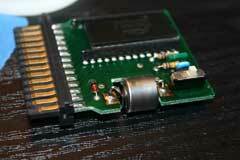 I have done this modification on several M-16C cartridges with great success. 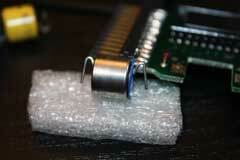 The photos below show a modification I did to a M-16C. 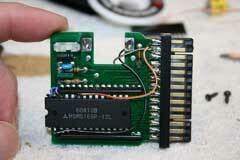 You will notice that when I did this conversion, I also replaced the backup battery. 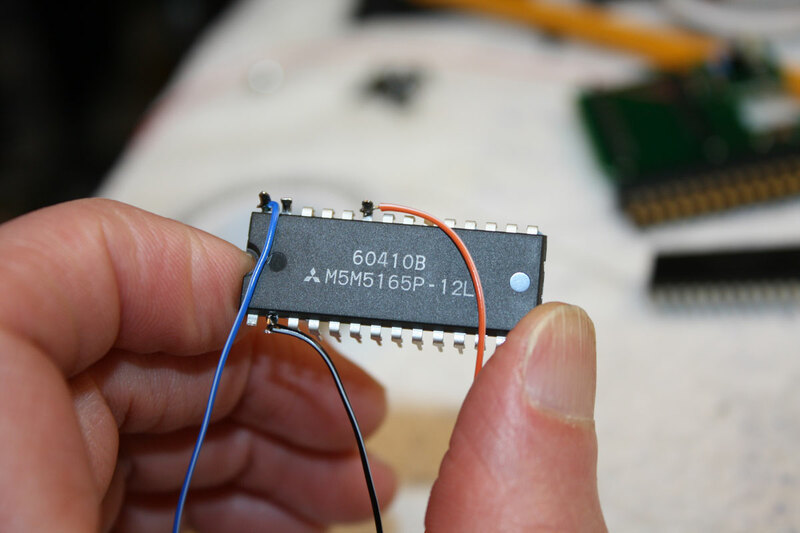 The size of the 8K chip is slightly larger than the 2K chip, so I used a Dremel tool to slightly enlarge the area inside the M16-C case. 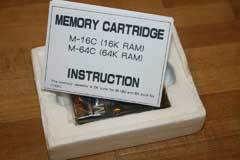 Full details of M-16C to M-64C conversion. 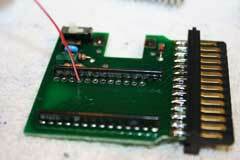 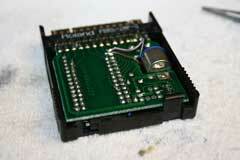 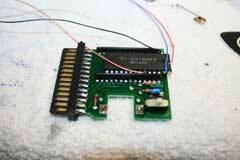 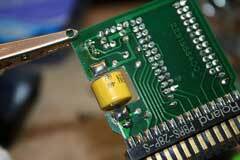 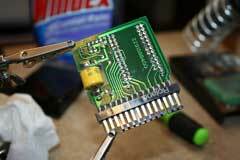 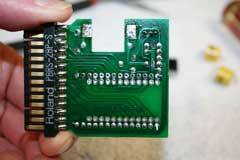 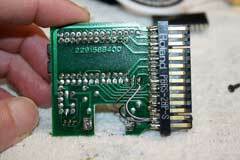 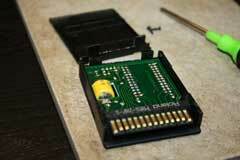 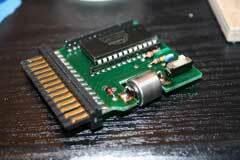 Converting a Roland M-16C Cartridge into a Roland M-64C Cartridge. 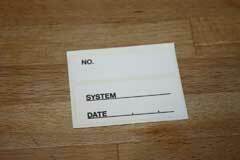 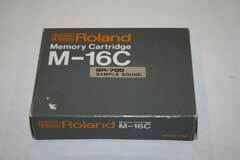 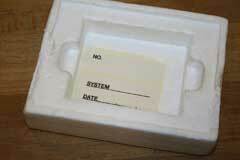 There are no known service bulletins from Roland addressing any M-16C problems.